An excellent way to carry art with you. 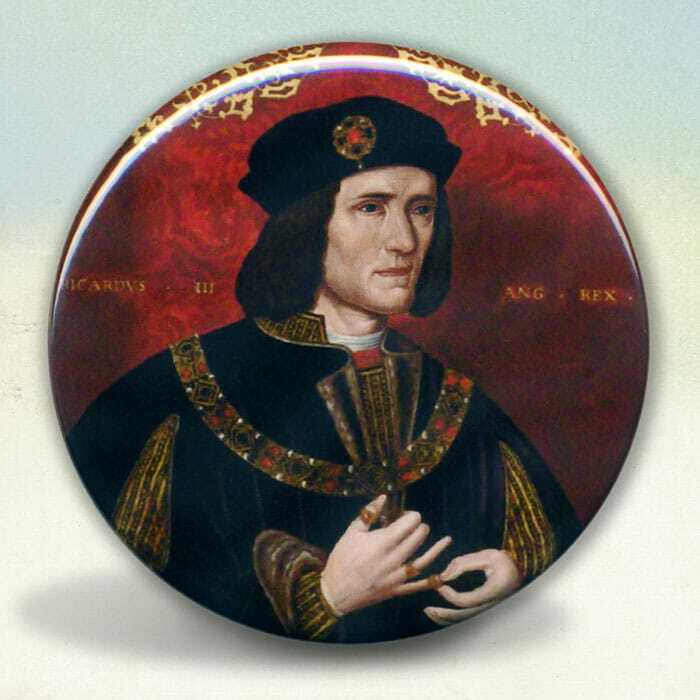 This pocket mirror features a portrait of King Richard the III that was revamped by Tiffini Elektra X. The portrait was done by an unknown artist from the late 16th century.